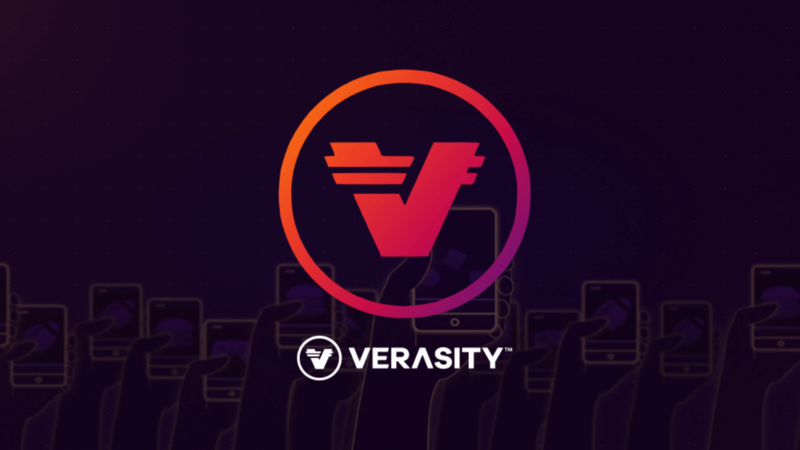 Viewers watch videos and ads on a website using Verasity technology and are rewarded with VRA tokens. They are also rewarded more VRA for referring more users. The patent-pending Video Player enables VRA rewards, monetization and loyalty schemes within the video player wallet. Our unique player technology is already available to 280,000 video publishers with 240 million users and 50 billion monthly views. This brings engagement, audiences, and revenues back to video publisher sites from YouTube. Our attention-based model creates a thriving VRA token economy between viewers, video publishers and advertisers. Verasity is the future of online video. Eight Russian Universities will prepare specialists in the blockchain and cryptocurrency. Blockchain the phone Exodus will be released in autumn.